“Organic is a labeling term that indicates that the food or other agricultural product has been produced through approved methods that integrate cultural, biological, and mechanical practices that foster cycling of resources, promote ecological balance, and conserve biodiversity. 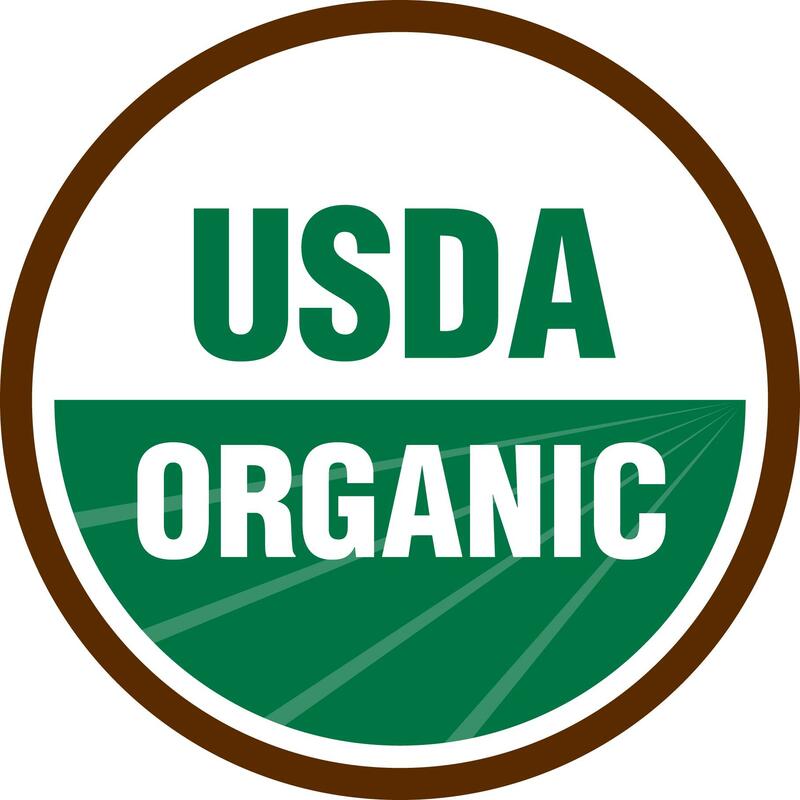 The USDA ensures the integrity of organic products not only in the U.S. but also throughout the world and standards are kept through regulations on certification, production and the handling and labelling of organic products. The USDA draws from the organic community to aid on the definition of the national list of materials and its services range from developing and maintaining voluntary quality and product description standards for use in commercial transactions to providing product or processing testing support and intellectual property protection to the members of that community. AMS has for more than 90 years provided price and sales information for marketing and distribution of farm commodities. These days, data compiled on domestic and international reports is disseminated almost instantly via the Internet. This Portuguese manufacturer is helping to reduce its impact on nature and preserve the environment by conscientiously implementing an echo-friendly management. As an example, let’s look at its factory. Energy saving was a primary concern. The company managed to reduce its running costs by using natural daylighting whenever possible and carefully choosing heating systems which do not allow unwanted loss through lack of air-tightness in its structure. As a measure to rationalise natural resources, rainwater harvesting followed and a treatment plant was built in the premises. Fostering the efficient management of raw materials was the path to prevent waste, and the separation and re-cycling of surplus matter on the factory assembly line helped reduce waste overall. We welcome and are proud to have Colunex in the Five-Leaf System! Teens Turning Green’s mission is to empower teens to transition their lifestyles from conventional to conscious, with regard to both environmental sustainability and personal health. Check out their Project Green Challenge 2012.